Measles can lead to pneumonia or encephalitis. The ban includes public spaces, schools, restaurants, businesses, public transit and houses of worship. Law enforcement, however, will not patrol or ask for vaccination records. Those found to be in violation will be referred to the Rockland County District Attorney’s Office. The Rockland County Department of Health planned to hold a free measles, mumps and rubella vaccination clinic. 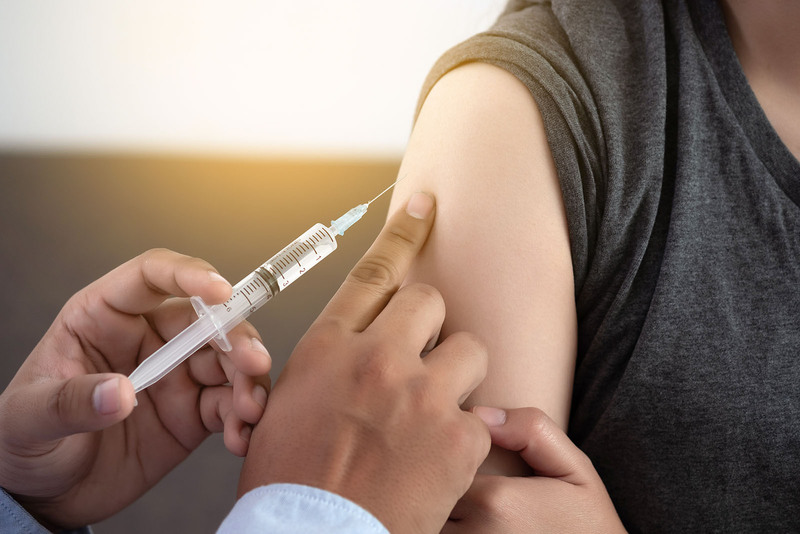 The county has administered 17,000 doses of the MMR vaccine since the outbreak started in October 2018. Nearly 6,000 unvaccinated children were sent home from school, thanks to an earlier executive order. “Every action we have taken since the beginning of this outbreak has been designed to maximize vaccinations and minimize exposures,” Day said. He noted that the county’s Orthodox Jewish families have been hard hit by measles; he said the ban is not an attempt to infringe on religious rights. Rabbis, local officials and doctors have helped get the word out about the importance of vaccinations in a public health campaign. The Centers for Disease Control and Prevention has seen six outbreaks in addition to Rockland County’s, including 214 confirmed cases in Brooklyn (Kings County) and Queens (Queens County), N.Y., Clark County, Wash., with 73 cases, a smattering of cases across counties in Texas, Illinois and California. The anti-vaccine movement has fueled some resistance, which Day said in his news conference has continued despite the county’s educational outreach.